PETERMANN-TECHNIK serves all application segments – including automotive – in which innovative frequency control components with excellent performance and outstanding quality at low costs are required. We offer frequency control products such as quartz crystals, SMD quartz crystals and THT oscillating quartz crystals in the 1.8432 MHz – 200 MHz frequency range. Our “quartz crystals” product range is added to by 32.768 kHz solutions in a wide variety of housings and with frequency tolerances starting at ±10ppm. Of course, 4pF or low-resistance 32.768 kHz quartz crystals are also available very quickly. 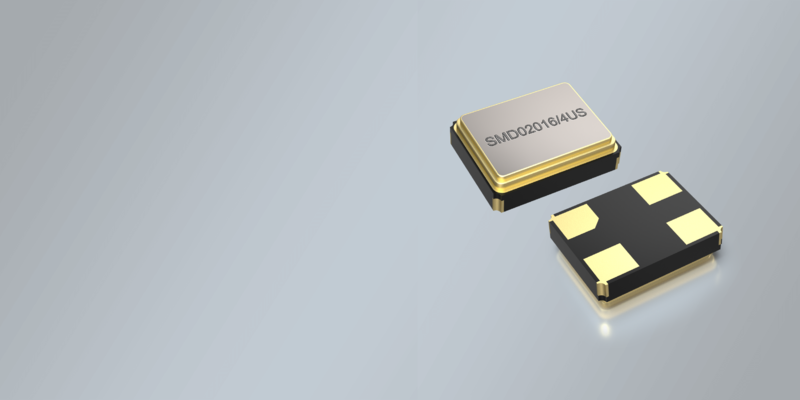 Our supremely innovative “silicon oscillators” product range includes very affordable components with which one can generally replace quartz or MEMS oscillators. Low-power clock oscillators are available at short notice for all applications up to automotive versions of the LPO-AUT or WTLPO-AUT series pursuant to AECQ100. Of course, we also offer differential oscillators with 0.25ps typ. phase jitters or low-jitter clock oscillators of the UPO series. Are you looking for spread-spectrum or high-temperature oscillators? You will find these products in our product range in a wide variety of housings and accuracies. We also offer TCXOs and VC-TCXOs. 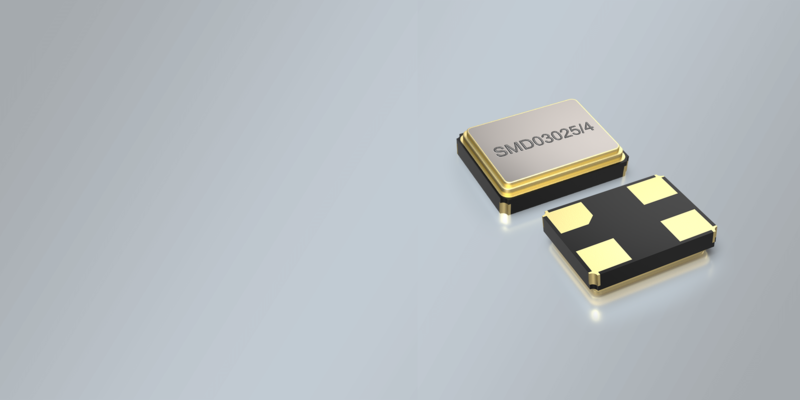 For new developments, use the corresponding versions in the 2.5x2.0mm ceramic housing, as well as the voltage-controlled VCXO quartz oscillators. 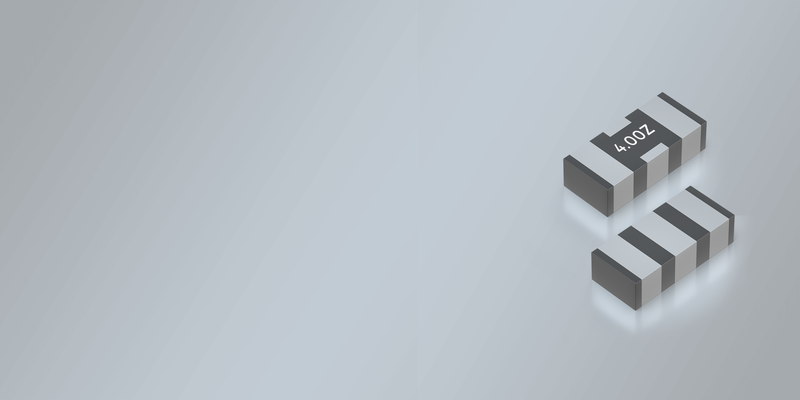 Our product range includes high-accuracy OCXOs as well as ultra-low-power MHz and kHz oscillators, which allow you to save up to 50% of your system energy. We can also provide ceramic resonators and RTC and much more. PETERMANN-TECHIK stands for quality and innovation. With us, you receive everything from one source. From qualified design-in service from our in-house engineering department to supremely innovative products with excellent, consistent quality and performance. Take advantage of the expertise of highly experienced specialists, who give you well-founded product selection advice focused on your individual requirements and standards. Furthermore, we see ourselves as an innovative partner company for our customers specialised in the clocking field, with the objective of providing optimal support for the customer with a fast time to market. As such, we are always aiming to develop competitive and value advantages over our competitors in order to secure these for our customers. Maximum customer satisfaction is a focus of all our operational activities and actions. You can choose from what is currently the widest and deepest product range for frequency-generating components such as oscillating quartz crystals, quartz and silicon oscillators and benefit from our highly comprehensive technical support. This combination is unique. and PHCJ, please contact us.